My favourite puzzle……….. One question I always have to brainstorm to answer. I’m gonna answer a bit like if the question was like this- There are all the puzzles of the world in a room. You have to pick one, and quick, as they are going to melt. I would take the original 3×3 Rubik’s cube. Every time a new combination, with no solve being the same, it offers hours of fun and entertainment . 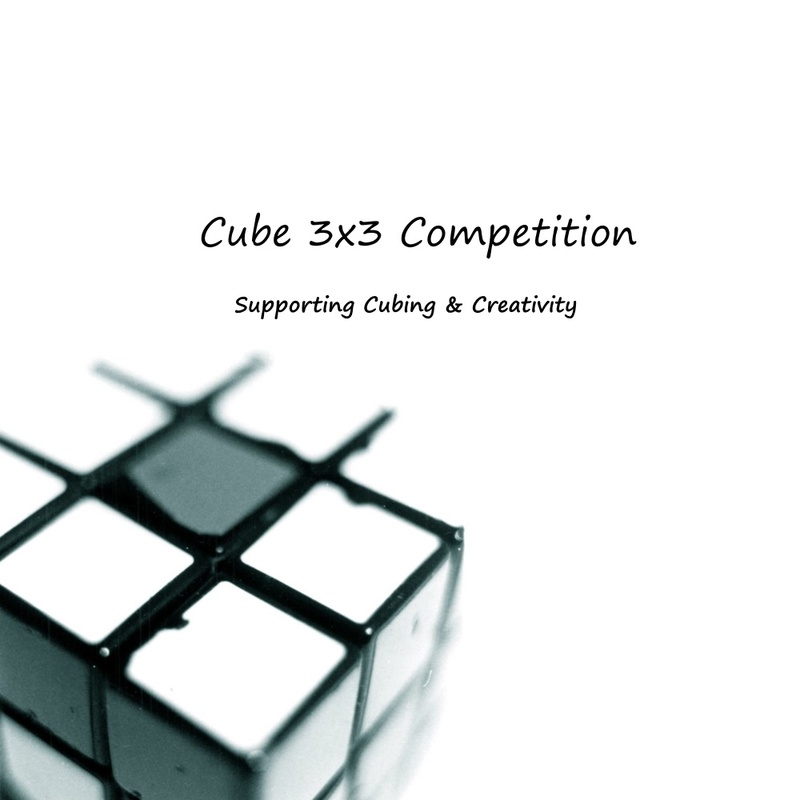 3×3 also opens a whole new world of opportunities, getting your times faster, socialising with other cubers, going to competitions, and most importantly, finding a way to manage your time. I love 3×3. I remember how uneventful my life used to be without puzzles. Now, every bit of free time I have is spent in either solving, playing around with my GES, or learning algorithms. Because of this, many of my friends have also started to cube. The best thing about cubing is how it enables all sorts of people from all walks of life to communicate. Cubing is like music, it has no language. The cubing community is always welcome to newer cubers , and encourages fair play, and non-sticker peeling, after all, it is a revolutionary TWIST, geddit! Anyways, puns aside, the three by three is my most favourite puzzle, and it has drastically changed my life. I Hope to get my average to sub 15 , and hopefully break Feliks’s 4.73!